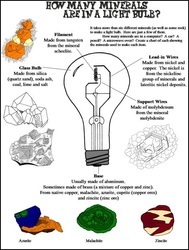 The World of Minerals: Their Properties, Forms And Uses presents in full color all the information a mineral student needs to know about minerals, including physical properties (hardness, streak, specific gravity, etc. 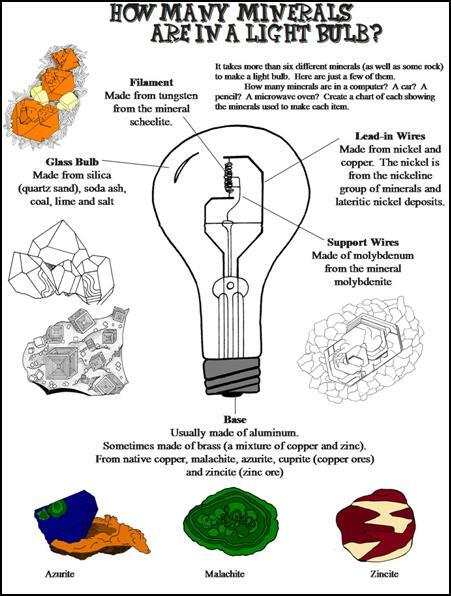 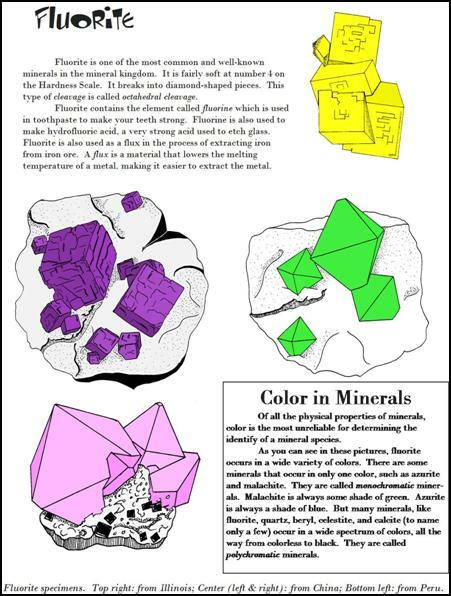 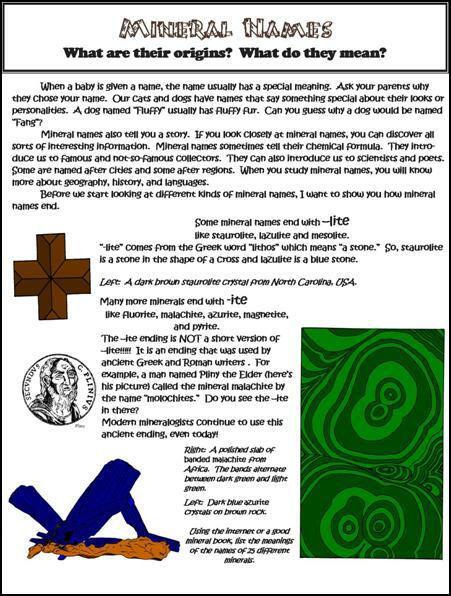 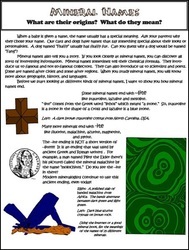 ), mineral uses, a recipe for making crystals at home, and the interesting origins of mineral names. 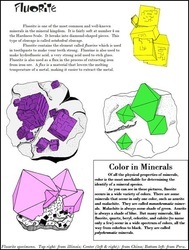 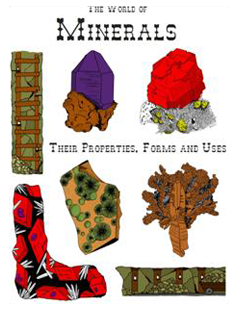 This fascinating book is an illustrated dictionary of the important mineral species, arranged A to Z. 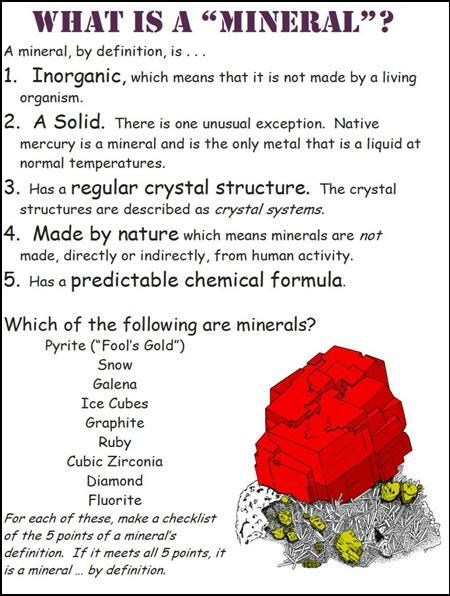 It is a great resource for teachers, scout leaders, and mineral club leaders. 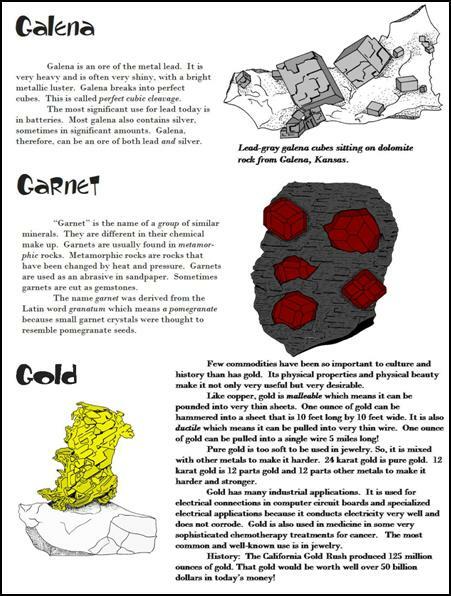 Written for kids, but great for adults, too!